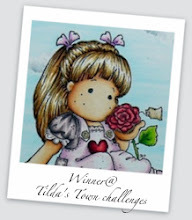 Happy Wednesday and Magnolia-licious has a Mini Magnolia challenge for you to take part in. 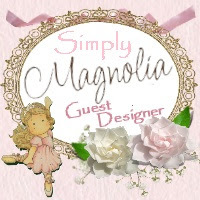 Every Wednesday gives you a chance to win a prize from Magnolia-licious. On my mini card I paired two minis Wonderful Tilda and mini tea cup with Maja papers to make a gift card. 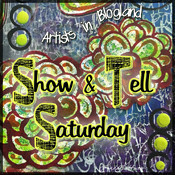 I added a die cut behind Tilda and a tag from the papers. 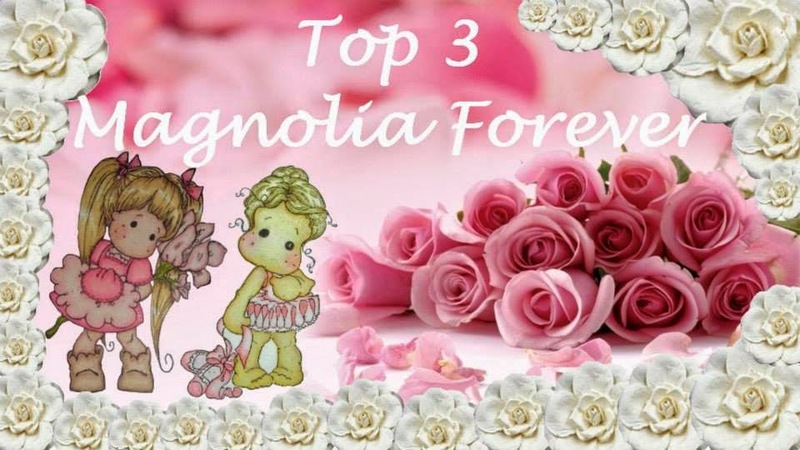 Diana has some adorable mini magnolias and some bundle specials to save more money. 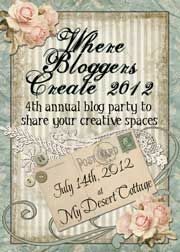 Don't forget our current blog hop and for some inspiration go to the Magnolia-lcious Challenge Blog. So pretty, so sweet colors ! This is super cute Kel. Great colouring and I love that heart die cut. I would never have thought of using a piece of lace like that but it really works and is so in keeping with your style. Terrific tag too... I like everything about this gorgeous card.